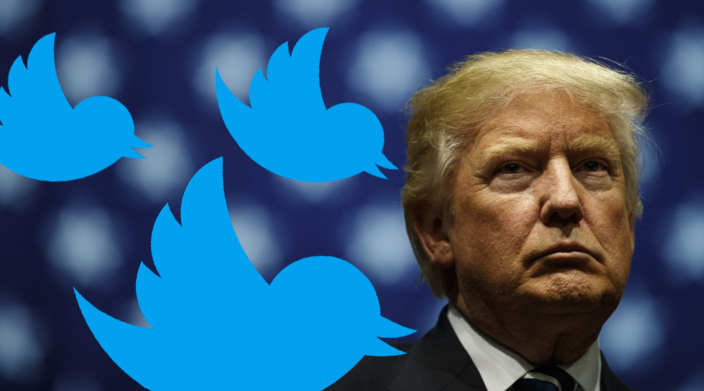 In an effort to figure out how Twitter briefly silenced the world’s loudest buffoon, TechCrunch spoke to Bahtiyar Duysak, the platform’s former employee who caused President Trump’s account to go down for 11 glorious minutes earlier this month. Duysak, who hails from Germany and was working as a contractor in the US handling customer support for Twitter’s Trusty and Safety division, explained that on his last day on the job, he spotted a complaint from a user about President Trump’s account, and took the necessary steps to tackle the report. Essentially, Duysak believes the whole thing was a ‘mistake’, as he didn’t think the account would be deactivated: while Twitter’s policies would normally bar an account that fired off incendiary tweets like President Trump’s, his profile is deemed to be newsworthy, and as such, is protected from removal. He added that he came forward with his story to reveal how the incident took place, that it was a series of coincidences that led to to Trump’s account going down, and that he’s tired of being stalked by reporters; he just wants to continue living a normal life. Coincidence or not, we’d like to extend our heartfelt gratitude to Duysak for his incredible service to humanity. Those 11 minutes were some of the best we had in 2017. Read next: Bitcoin lost $2,000 in a single day, but that's okay - right?